The small dilapidated desert town of Coronado has exactly one mansion, belonging to 92-year-old Veronica Meeks. Curtis’s sister, Dia, and her partner, Araceli, are Veronica’s live-in caretakers and while they are delighted to have a visitor, Veronica doesn’t even know he’s there. In the final stages of what the locals call “the reminisce,” she is no longer aware of her surroundings. But when Curtis starts seeing things that no one else does, he’s not convinced that the old, unresponsive woman is as disconnected as everyone thinks. At times what should be empty rooms within the huge house appear filled with furniture, and music emanates from a dusty radio that has been packed away for ages. Tales of Veronica’s associations and connections with the occult lead Curtis to believe she is causing the ghostly occurrences. But when people begin to appear in those phantom rooms—people from her past including Veronica herself—he’s no longer certain it is her doing. Each vision pulls Curtis further and further back, each one detailing a consequential moment in Veronica’s long life, until he begins to fear he could become lost in her past. 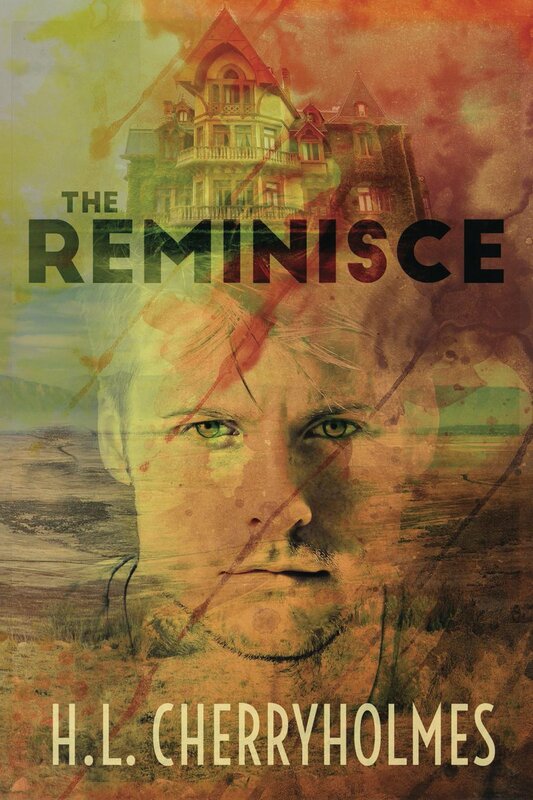 The Reminisce is about a man who runs away from a failed engagement to find solace and refuge with his sister and her partner in Coronado, New Mexico. Instead, he is drawn into the mystery of their ailing charge’s past. Ghostly visions, music, and history collide with reality in a dangerous game, Curtis cannot help but to play. What I enjoyed most about this book was the mystery. Who was Veronica Meeks? How is it possible for her to haunt her own house, while she still lives? And how is it she seems to recognize Curtis at their very first meeting? Besides that, I enjoyed the people portrayed in its pages. They feel real, their interactions are natural, particularly Dia and Araceli, Liz as well. On the other hand, I thought the local law officer was a bit hard to pin down. He’d jump between talkative and suspicious. It was kind of jarring. Also, it was at times difficult to keep track of so many mysteries in one book, both past and present. Overall, however, I really enjoyed the book. I’d recommend it to folks who enjoy historical fiction with a bit of the occult. The review copy of The Reminisce was supplied by the author in exchange for a fair and honest review. Previous post: Eternity & Everlasting (Descendants of Ra #1 & #2) by Tmonique Stephens – Both FREE Today Only! Next post: Sarah Fine’s RELIQUARY Series Is On Sale For Just $1.99 Each!